SZA first met members of Top Dawg Entertainment during the CMJ 2011, when her boyfriend's clothing company sponsored a show in which Kendrick Lamar was performing. A friend attending the show with her foisted early SZA songs onto TDE president Terrence "Punch" Henderson, who liked the material and stayed in touch. 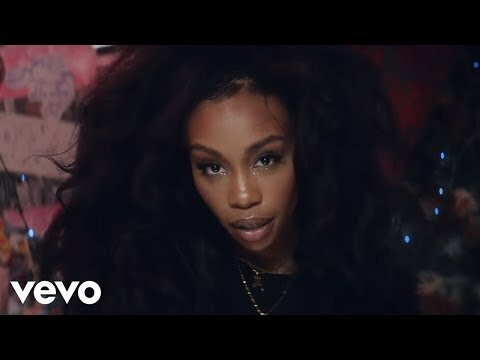 SZA first began recording music by accident; after recording one song, she continued the process until she decided she should make "something out of it." SZA recorded the songs with her friend and neighbor in which they "stole a bunch of beats off the Internet." On October 29, 2012, SZA released her debut self-released EP entitled See.SZA.Run, which featured production from brandUn DeShay, APSuperProducer, amongst others. On April 10, 2013 SZA released her second EP S, which was met with positive reviews from music critics. 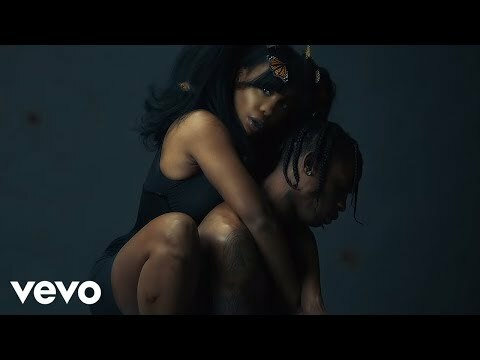 SZA promoted the extended play with the release of music video for the song "Ice Moon", the accompanying video was directed by Lemar & Dauley. On July 14, 2013 it was announced that Top Dawg had signed an upcoming female singer named SZA, to the label. In October 2013, SZA went on a four show tour with Swedish band Little Dragon, starting on October 17 at the El Rey Theater Los Angeles and ending on October 24 at the Music Hall of Williamsbug, Brooklyn NY. In December 2013, SZA released the song "Teen Spirit" which was followed by the release of a remix featuring American rapper 50 Cent, along with a music video directed by APLUSFILMZ. In 2014 SZA featured on a variety of songs from her label-mates albums including two songs for Isaiah Rashad's debut EP Cilvia Demo as well as featuring on Schoolboy Q debut studio album Oxymoron. On March 26, 2014, R&B artist SZA released the single "Child's Play" featuring Chance The Rapper and produced by XXYYXX. SZA announced the title and release date of her next EP, and released a new video. 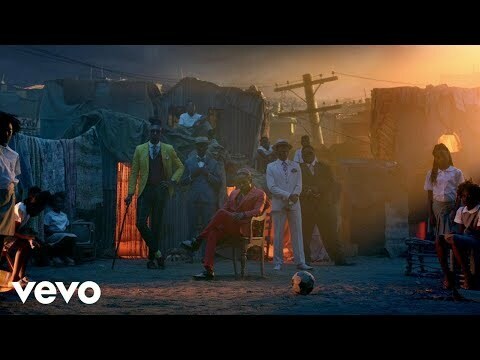 The EP, titled Z, was released on April 8, 2014 and was preceded by the release of the lead single, "Babylon," which was accompanied with a music video directed by APLUS.FILMZ. To promote the Z EP, SZA performed at several performance showcases at the SXSW Music Festival in Austin, Texas. SZA made her chart debut in the UK, where Z charted at thirty two, on the R&B Charts, the week ending April 19, 2014. Z debuted on the US Billboard 200 at number thirty nine, selling 6,980 copies in its opening week, the album also peaked at number nine on the US Hip-Hop/R&B chart. In May 2014, SZA announced she was planning to embark on an international tour and has begun recording her fourth EP entitled A.] In July 2014 SZA featured on Kitty Cash's single "Moodring", the same month SZA released a collaboration with Jill Scott called "Divinity" the song was produced by Om’Mas Keith and lasts for seven-and-a-half-minutes. 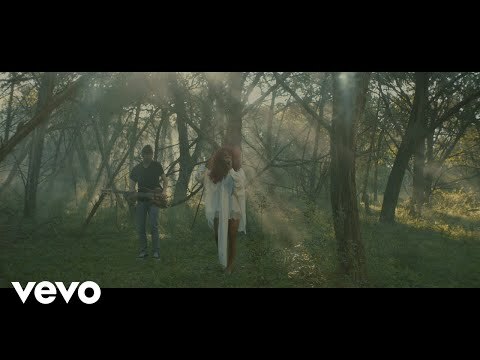 On 11 July 2014 SZA released a video for "Julia" from her EP Z, during the songs accompanying video featured a snippet of a new song entitled “Tender”. In early October Jhene Aiko tweeted SZA, which lead to speculation that the two would be working together; however on October 23, 2014, Aiko announced that she would be headlining a tour entitled "Enter The Void tour" which would be supported by SZA and The Internet. The tour begins on December 12 at Club Nokia in Los Angeles, California and more dates will be announced at a later time. 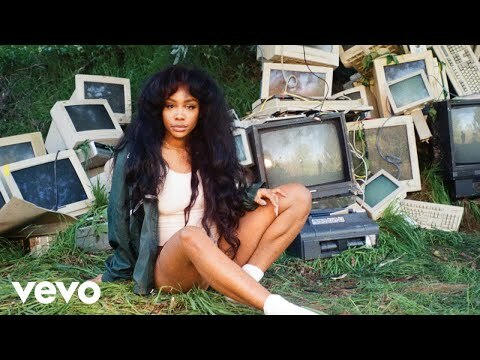 On November 18, 2014 SZA released the song “Sobriety,” the song was produced by Thundercat and lyrically talks about candid confessions and love over a "moody" beat. Book Sza for shows and concerts at Heavy Rotation booking agency. Worldwide Bookings with HR Booking. Sza Booking, Book Sza. Book artists like Sza, Sza booking agent, contact Sza email, Sza manager, Sza management for concerts, bookings, biography, pictures, videos. 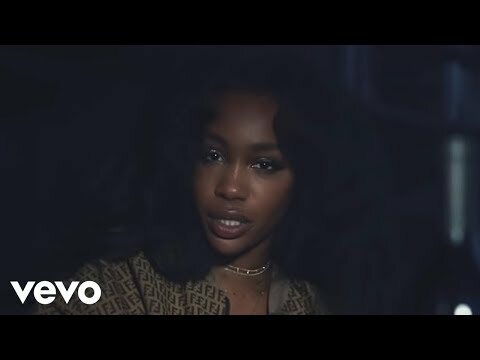 Sza may be available for your club shows, private party, festivals or other events.